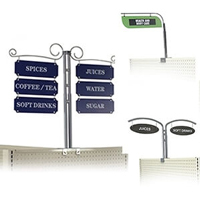 Create the perfect liquor store display with our high-quality miniature liquor bottle display rack. 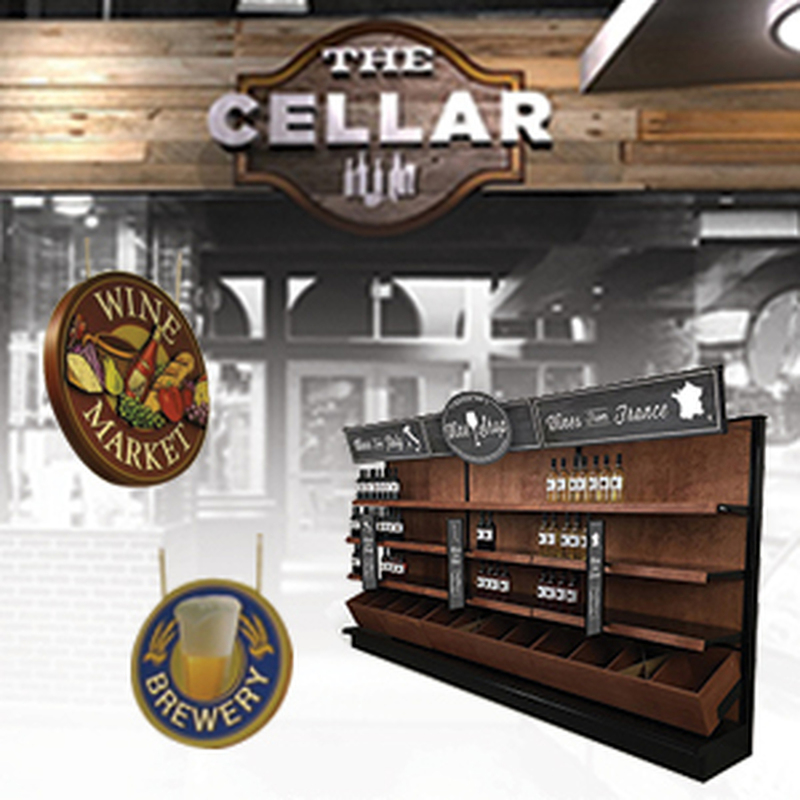 DGS Retail offers a diverse line of liquor store displays ideal for point-of-sale displays in the retail industry. 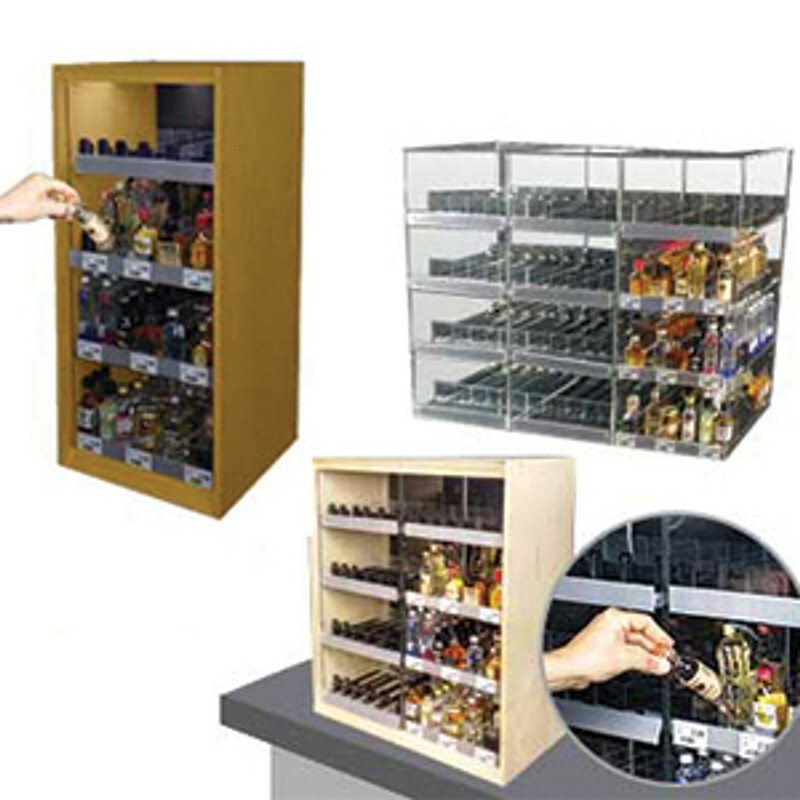 These specialized storage spaces are designed explicitly for merchandising mini liquor bottles and mini wine bottles. 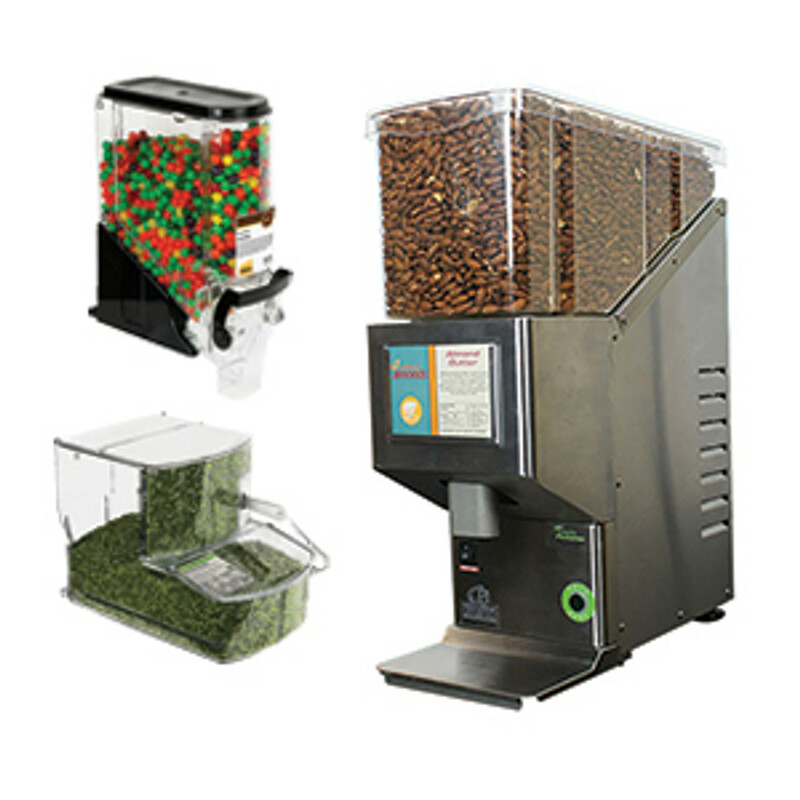 They are available in a variety of style, construction, and size. 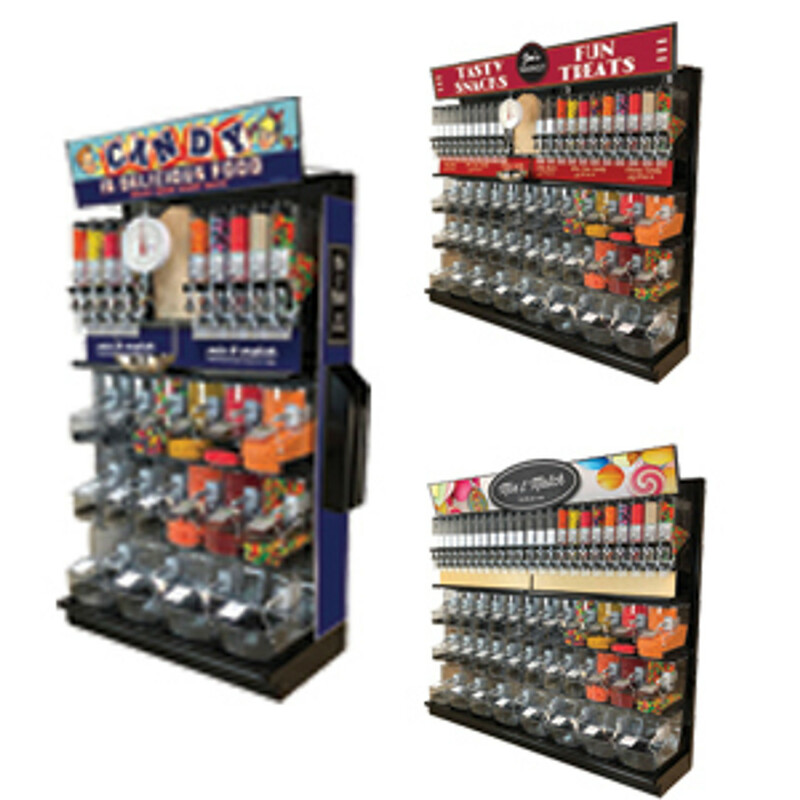 All of our mini liquor display cases are manufactured from acrylic, wood or metal to provide maximum durability and flexibility. 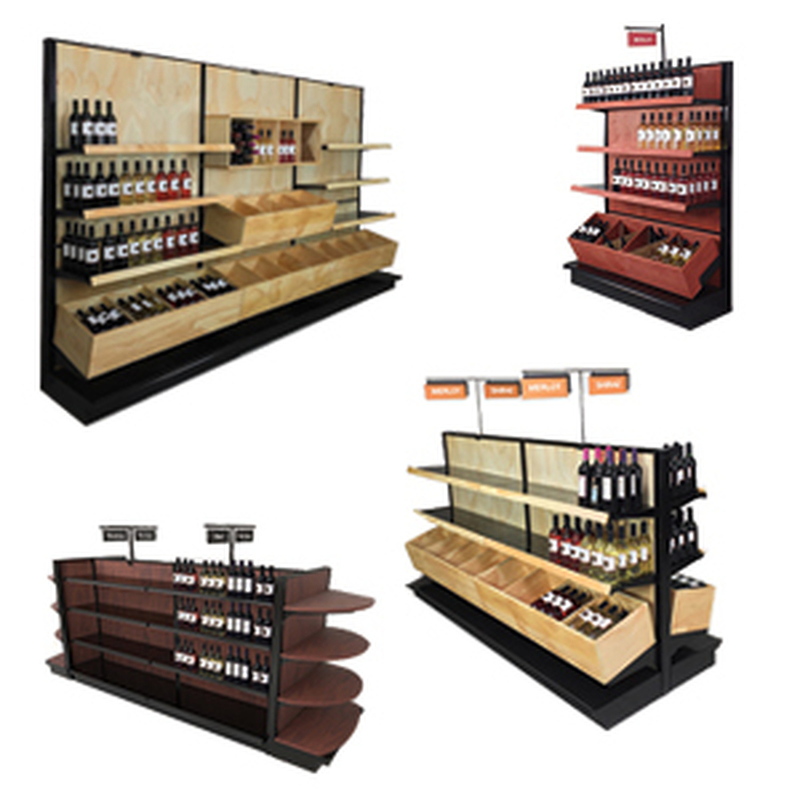 Depending on the size, the displays can accommodate a large assortment of 50ml liquor bottles and 187ml wine bottles or champagne splits to meet your specific display needs. These unique liquor store ideas are sure to leave a lasting impression in any retail outlet. 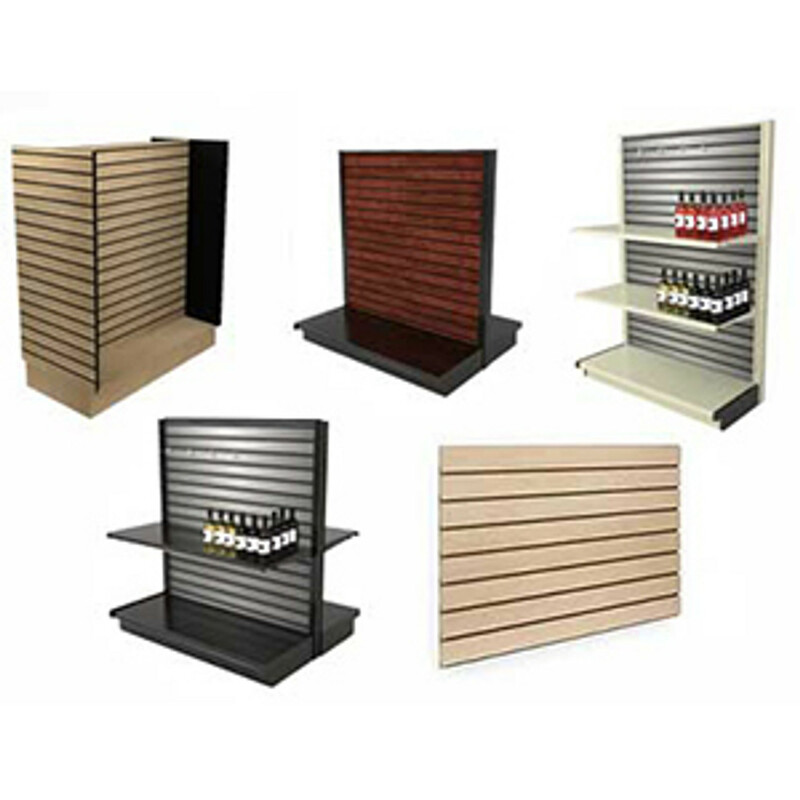 These commercial liquor and shot bottle display cases are an excellent way to make products more prominent and appealing to shoppers. 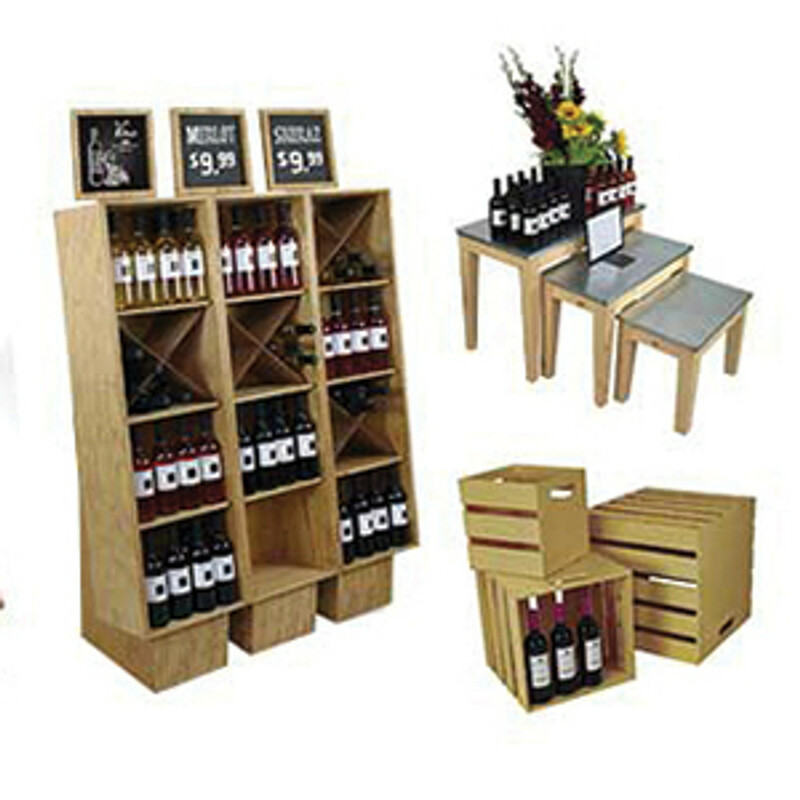 Many of our mini liquor bottle display ideas feature three shelves, four or more levels of merchandising display space. 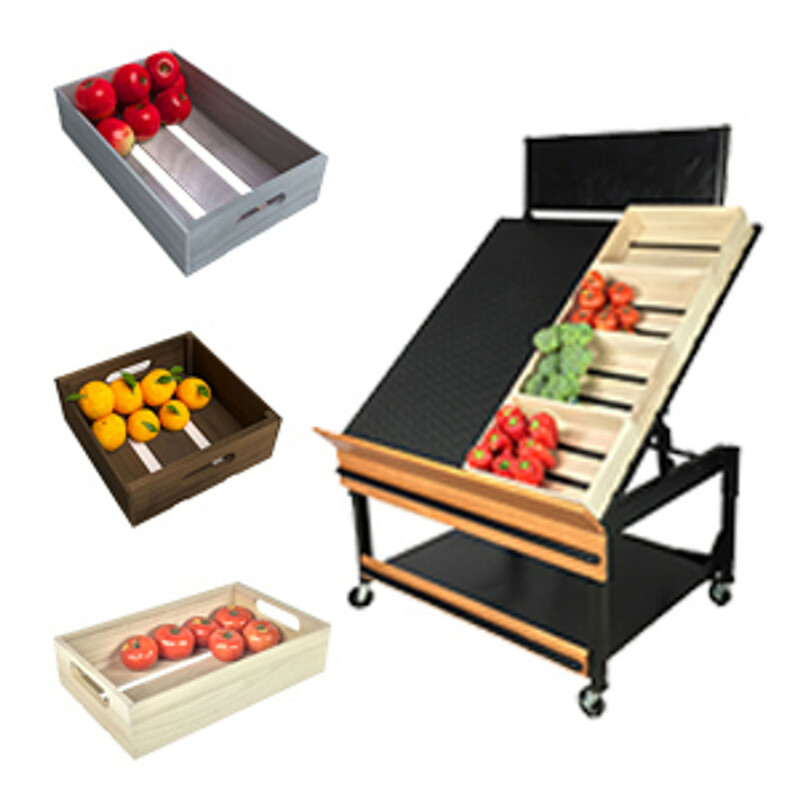 They also come with spring-loaded shelf pushers & clear shelf dividers for front facing, organizing and easy restocking. 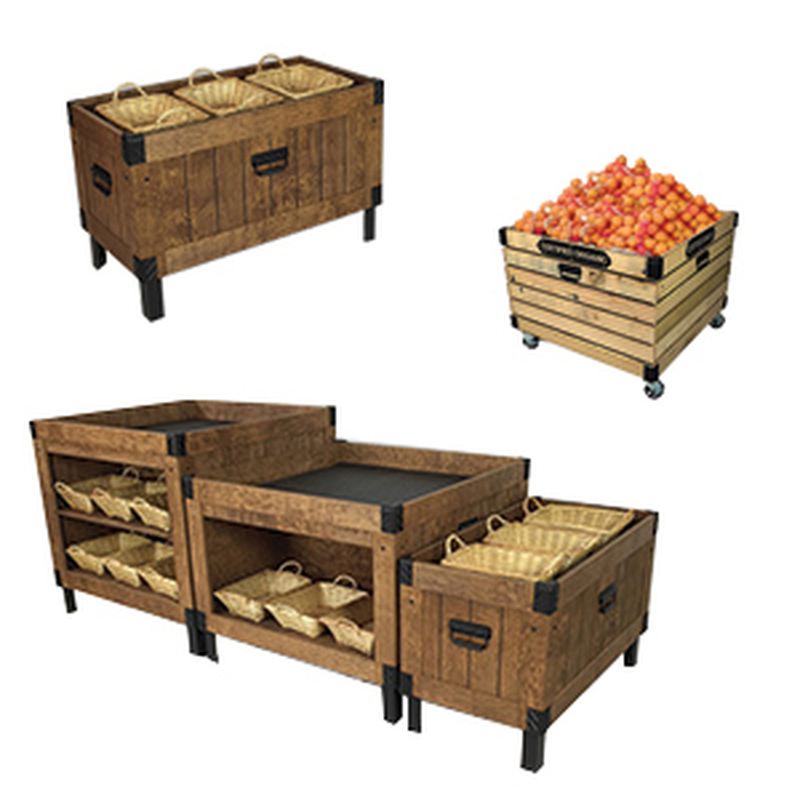 These are great to reduce store stocking labor while increasing the ease of shopping the units at the same time. Small liquor bottles can be a pain to restock. They are easily tipped over. 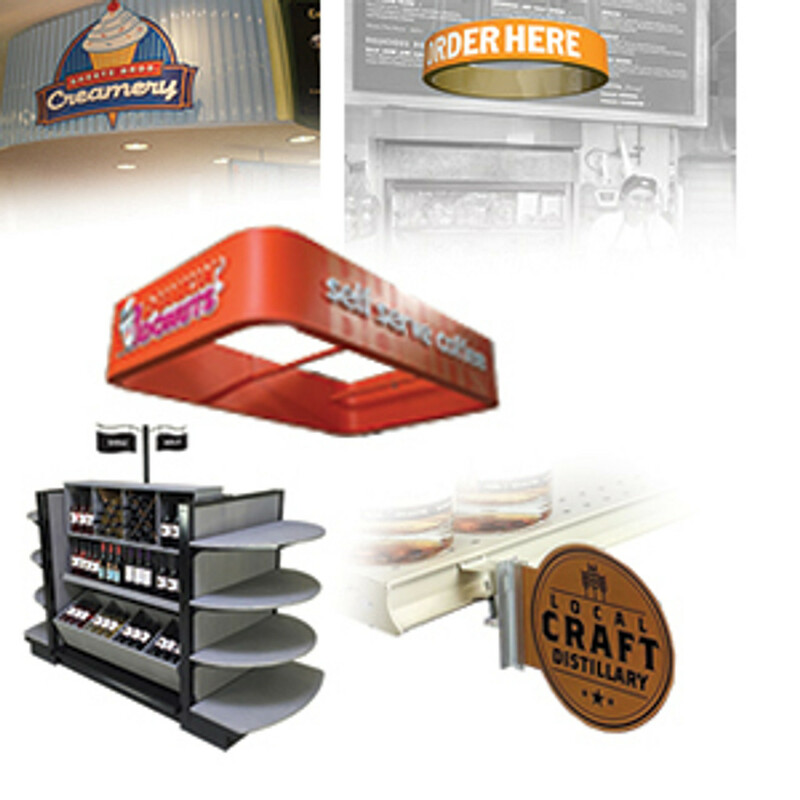 DGS Retail's designs help to eliminate the hassles of maintaining and merchandising these popular liquor store items. 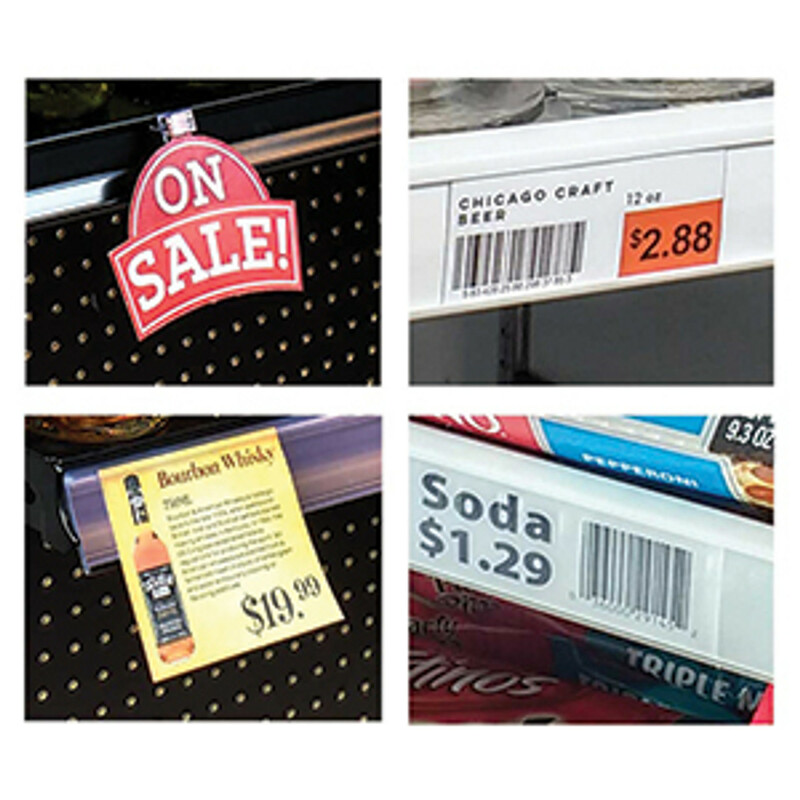 Retail display units with plastic label holders for displaying price tags and any other promotional signage are available. 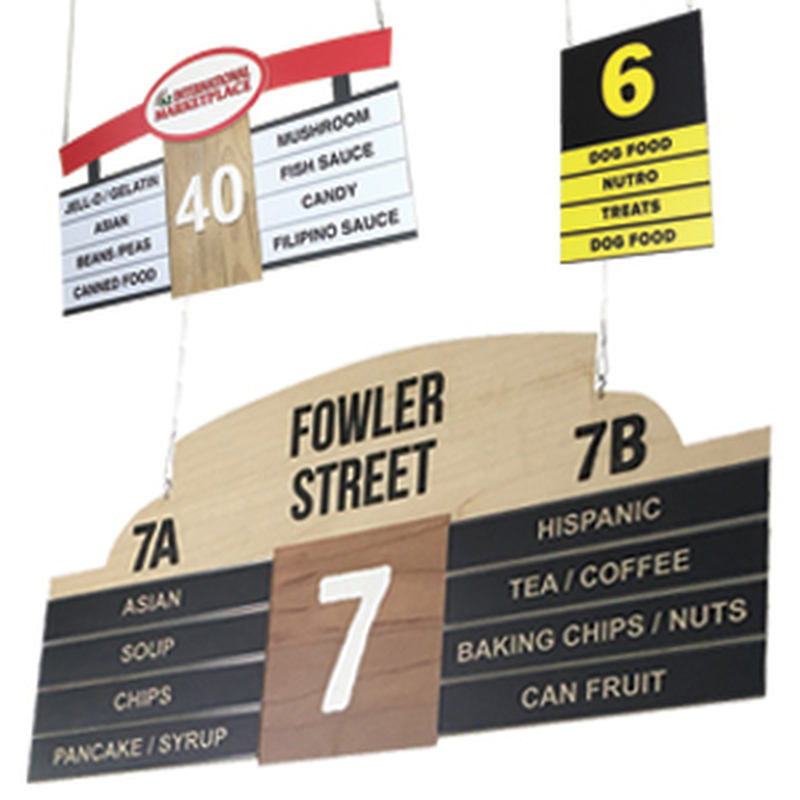 These are ideal to be able to put in shelf talkers, price tags or promotional branded messaging. 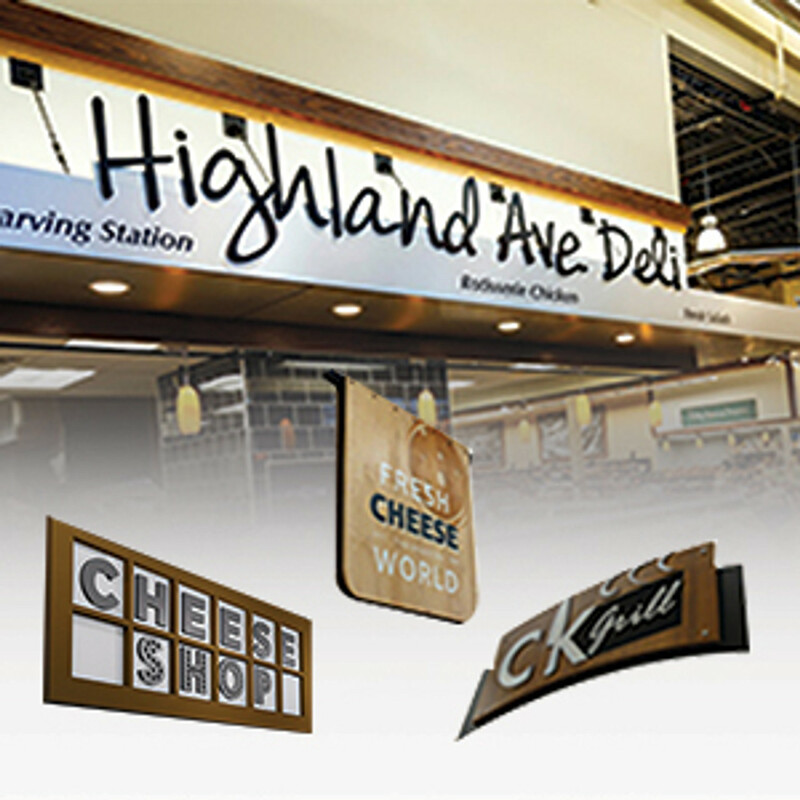 You can opt for the wood cabinet-style display cases that come in multiple custom-stained finishes and colors (up to 30 colors available), giving you an opportunity to choose one that matches your store's design. 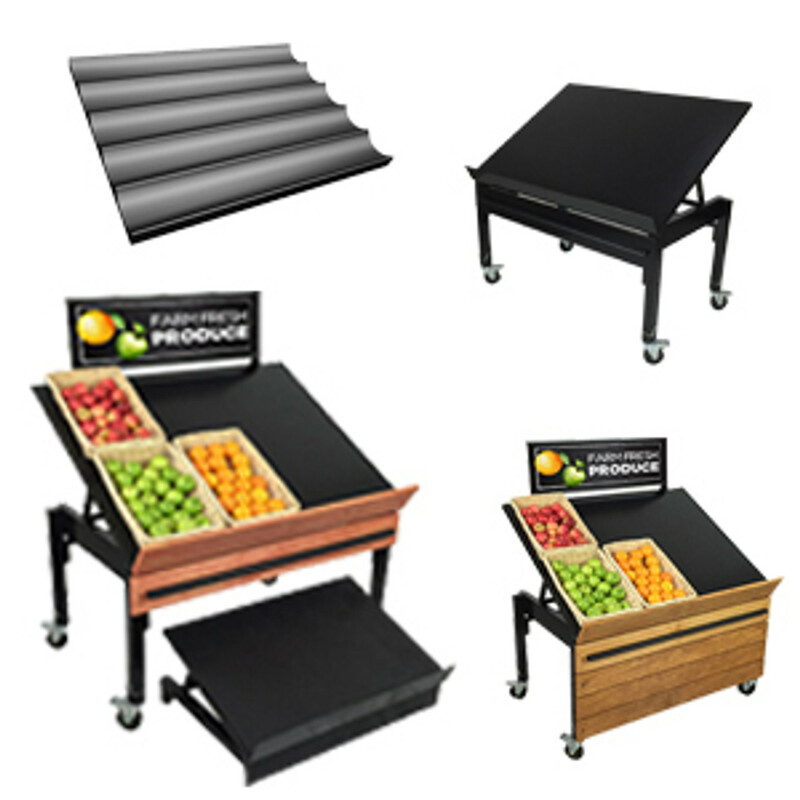 These have a solid wood construction for added strength and durability. Our high-quality acrylic mini liquor display cases are also very stylish, durable and don't require much maintenance whatsoever. 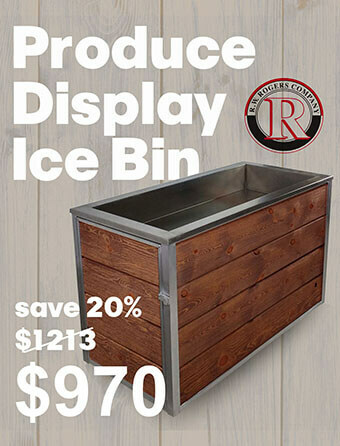 All c-store countertop display cases and liquor store display ideas are made with low maintenance in mind. 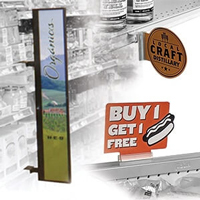 Choose between LED lighted 50ml liquor bottle displays for a eye-catching effect or economical non-lit acrylic cases. They allow light to pass through in ways that help to illuminate the contents and bring out their true natural beauty. 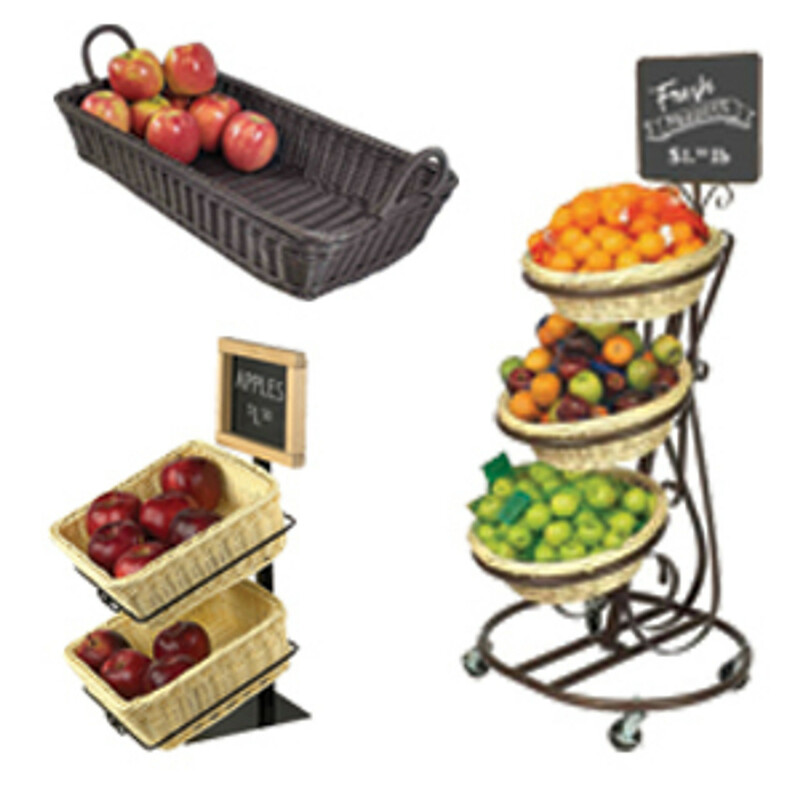 The metal designs are strong, durable and made to last. All of these mini liquor and wine bottle display ideas have the perfect combination of elegance, beauty, and charm. 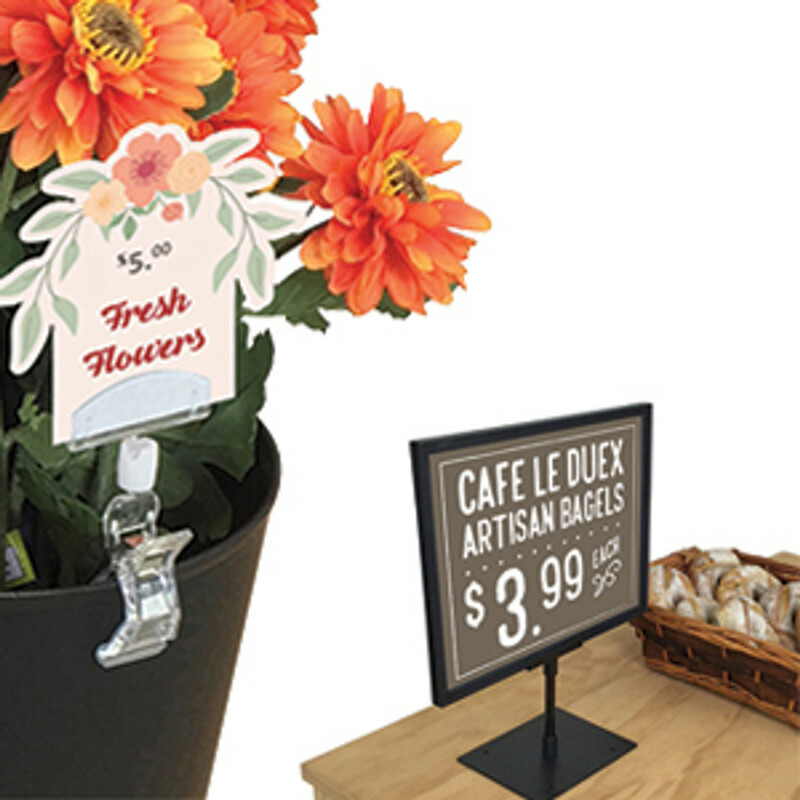 If you are looking for ways to boost impulse sales at your retail store countertop display, consider the art of our mini liquor and wine bottle displays. 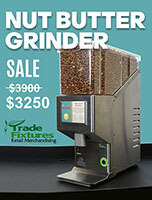 Whatever your needs, our professional designers will help you create that eye-catching display, that will not only get your products noticed but will get you the higher sales you deserve. 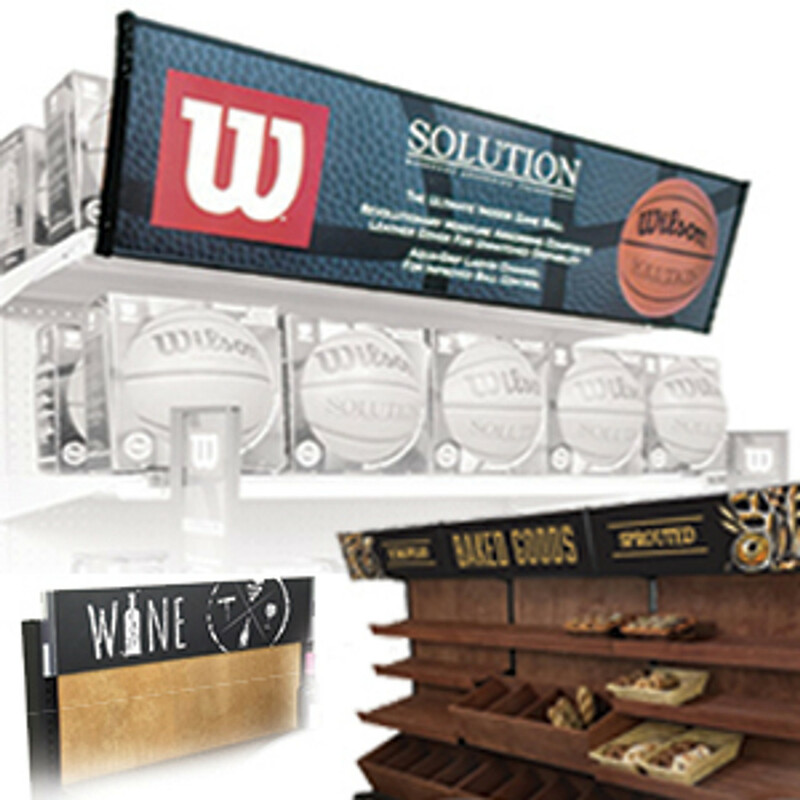 Contact us today to place your orders for exciting displays that will have your customers intrigued.